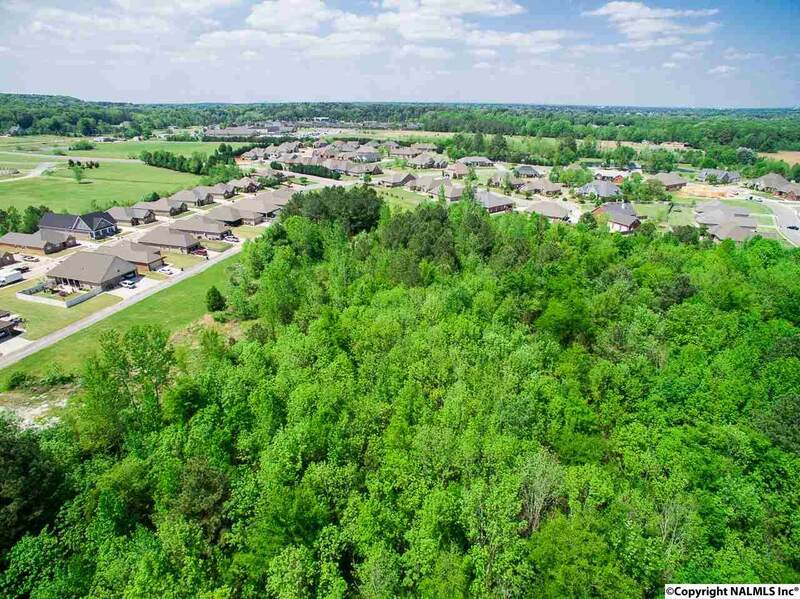 THE FARM SUBDIVISION is within 2 lots of being SOLD. This opportunity is for the right developer to continue this Great neighborhood. 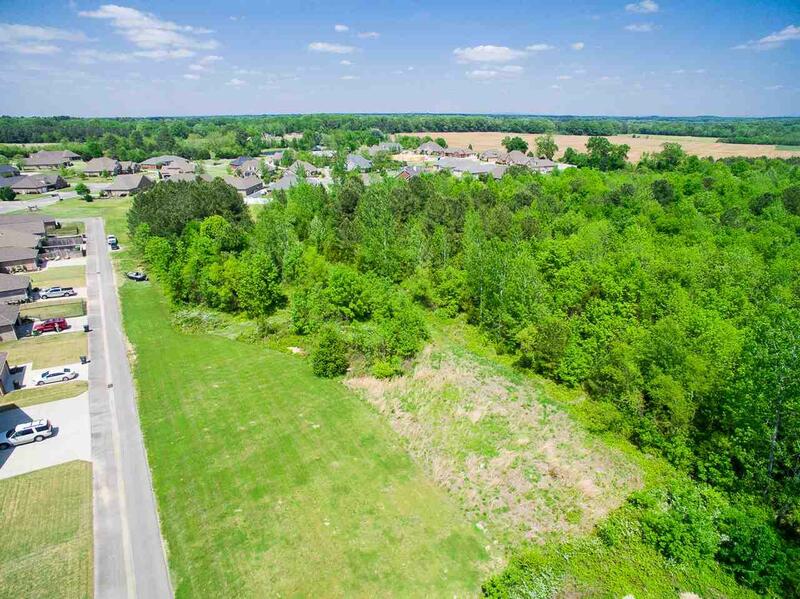 +/- 132 ACRES with a Sewer Main in place. Perfect for development. The New Subdivision meets up with Bridle Path exiting to Spring Avenue (new 4 lane) and back entrance to the property from Central Avenue. 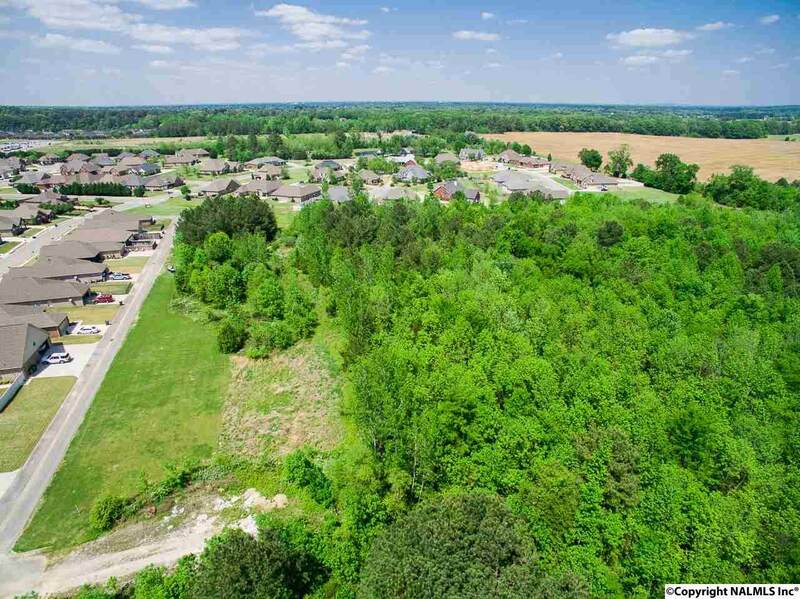 The property is two parcels with one being 15 acres adjoining & extending Clydesdale Way for an additional 10 Patio Home Lots & 12 Duplex Home Lots (6 Units) Engineered for City Approval. 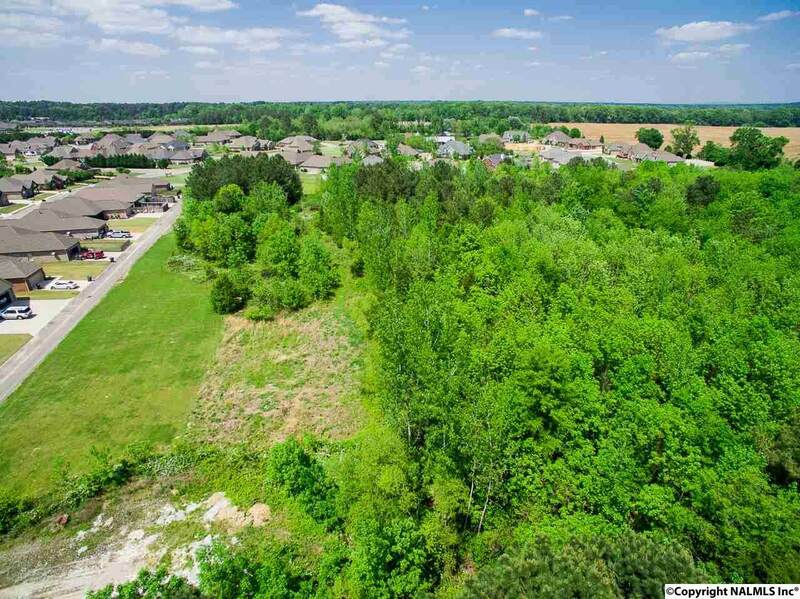 This 15 Acres can be Bought Separately (see MLS#1093577) This Property is 1.5 Miles from Beltline Rd. SEE VIRTUAL TOUR!